Savvy Spending: Suave: Full Rebate up to $6 on products for Federal Government Employees during shutdown! Suave: Full Rebate up to $6 on products for Federal Government Employees during shutdown! 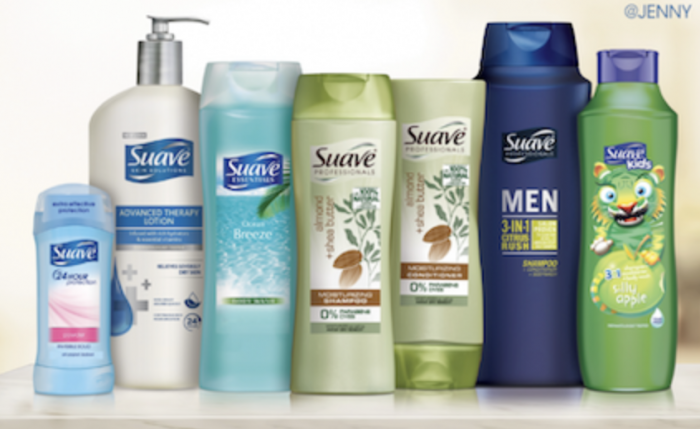 If you’re a government employee currently not getting paid, you can submit for a full rebate on any Suave product up to $6! Must make your purchases by February 13th and rebate must be submitted no later than February 27th.